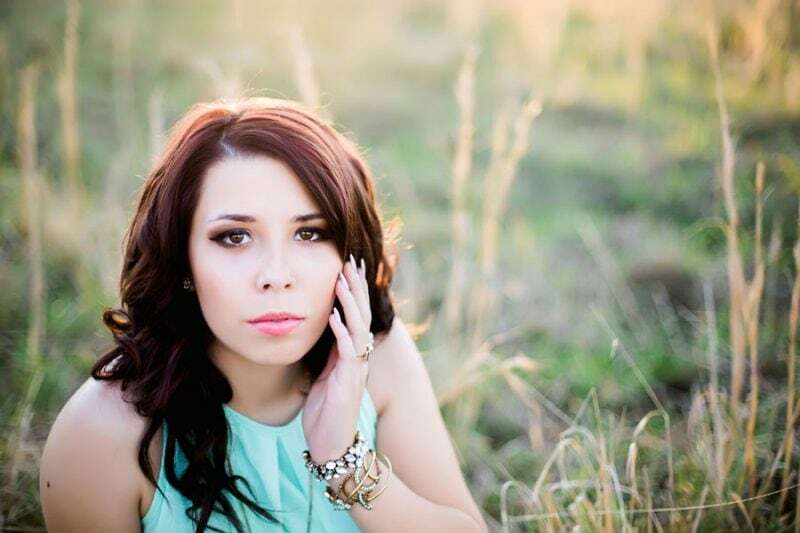 How much do Senior Portraits really cost? 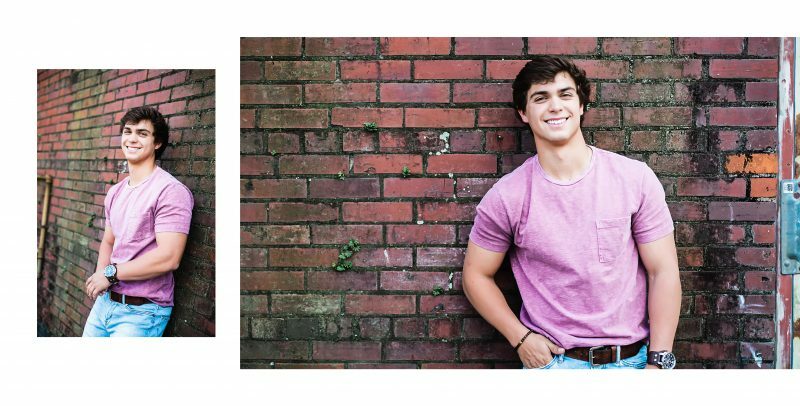 A lot of parents ask what the advantages are of having Senior portraits taken by a professional photographer. Quality cameras are becoming more and more available to everyone these days, and it may be appealing to save money by trying to do it yourself. We’d like to present a few reasons why hiring a professional photographer to capture this very unique, fleeting time in your life is so important. You will get better images from a professional. A senior session with Barefoot Seniors isn’t just about taking pictures. It’s about developing a relationship together, getting to know who you are, and bringing that out in the form of visual art. We don’t just dress you up, stand you in line and take a few snaps like a traditional school portrait photographer might. We spend time with you. We speak with you. We decide together what your expectations are for your images – and then exceed them. Everything is custom tailored to who you are as an individual. Additionally, we work with top cosmetic artists to ensure you not only look your best, but look your best for the camera. Our stylists are highly experienced with hair, makeup and clothing for camera, and know how to get the very best results for you. Working with a professional photographer creates a team effort to produce the very finest images as an end result. Your images will be translated into physical works of art. We hear stories over and over again of clients who’ve taken images of themselves or had a quick, inexpensive session with a photographer and left only with digital images. Photographs aren’t meant to lurk forever on a hard drive; they’re meant to be printed, displayed, touched, and shared. We’ve designed our program and packages to ensure that you will end up with stunningly beautiful, last-a-lifetime physical pieces that become family treasures. 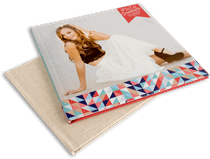 Our products are painstakingly selected from print labs that only sell to professional photographers, ensuring a level of quality you won’t find with consumer-grade print houses. We lovingly hand-retouch each image before it goes to print, sometimes spending hours on perfecting the crop, color quality, and removing any blemishes that might become apparent when the photograph is printed in large format. Your end result is not a gallery of digital images; it’s an album, a canvas, a print – tactile artwork for your home or dorm. You will look your best. Even experienced amateurs struggle with the more nuanced parts of portrait photography. Mastery of lighting, hiding undesirable features, and creating radiant skin tones are among the most difficult and most important parts of producing an perfect portrait. When you hire an experienced professional, they will put their years of experience to work to create images of you that flatter and look fantastic when printed in very large format.